The Federation is a partner to a project that will explore the history and heritage associated with Council housing in the Black Country. In the long term it is hoped that the project will cover Dudley, Sandwell, Wolverhampton and Walsall. 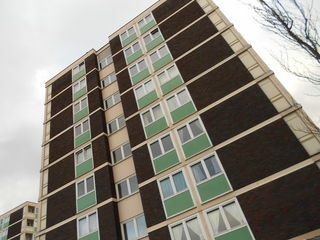 The partners include heritage related organisations and tenants organisations from Walsall, Sandwell and Wolverhampton. 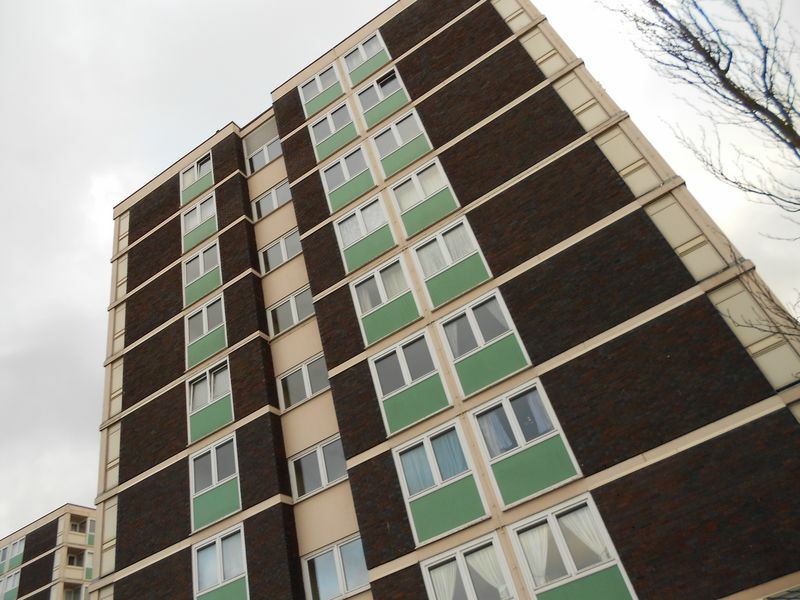 An application is being made to the Heritage Lottery Fund to begin the project initially by undertaking a pilot project concentrating on high rise flats in a specific locality. If the partnership is successful in obtaining the funding we will be looking for volunteers to help with the research work, so if you are interested please get in touch.